There's no better time to pamper yourself than the start of a new year. 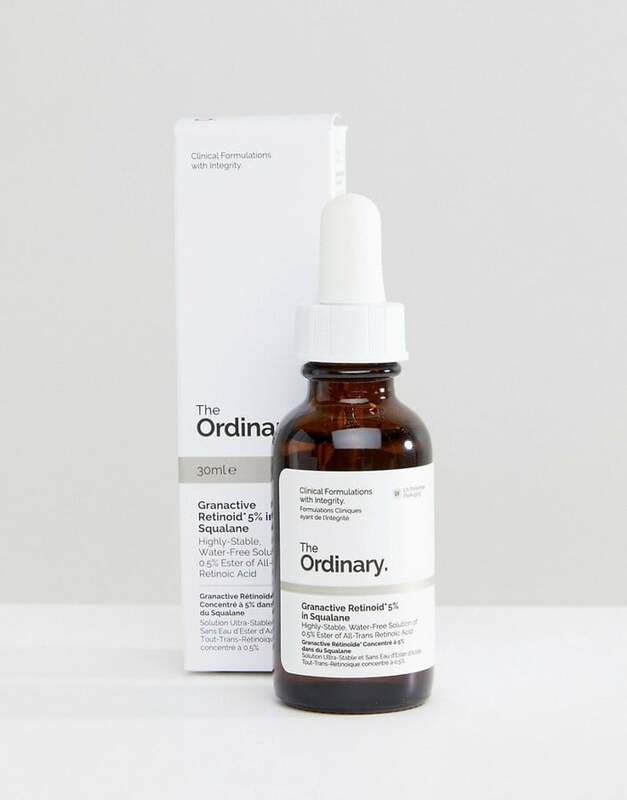 So if you feel like your skin can use a little pick-me-up, we have you covered. We rounded up a handful of products that will help all your skincare needs. 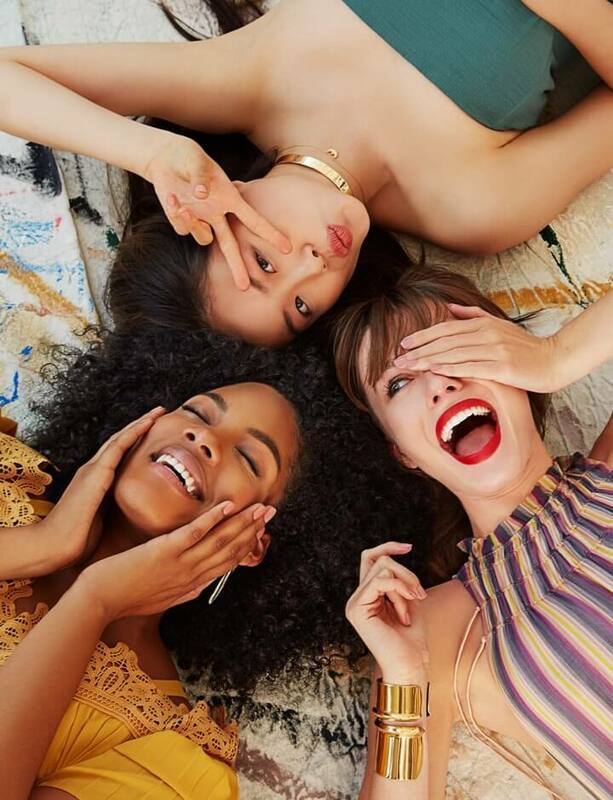 So whether you're looking for a hydrating mask, antiaging serum, exfoliating body scrub, or even a sunscreen setting spray, no doubt you can treat yourself from head to toe with these soothing picks. Achieve a dewy glow and shop these luxe choices. 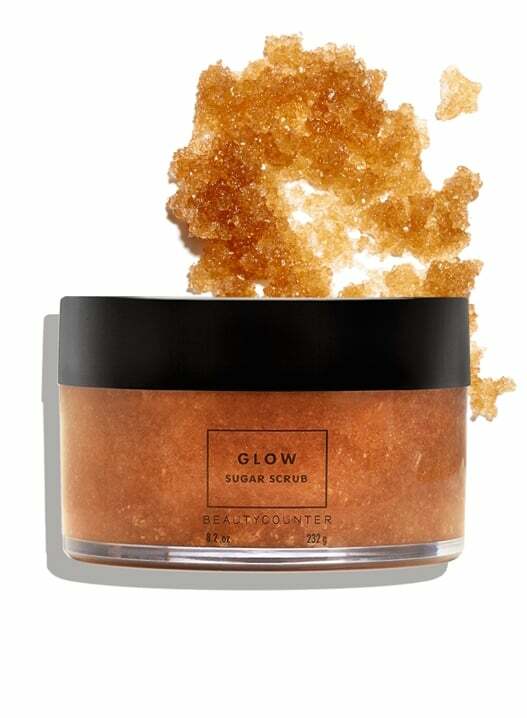 Treat yourself to a mini pamper session with this Lustro Sugar Scrub ($40). It's made with brown sugar to buff away old, dry flakes. It also contains antioxidant-rich acai berry to give your skin a hydration boost. 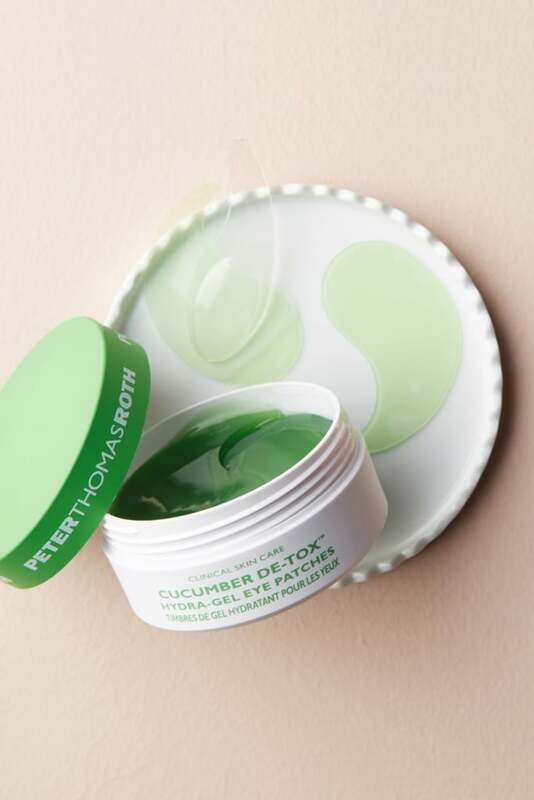 Pamper yourself with these cooling Peter Thomas Roth Cucumber Eye Patches ($48). It's formulated with cucumber extract and hyaluronic acid, so your skin will feel softer than ever. This E.L.F. 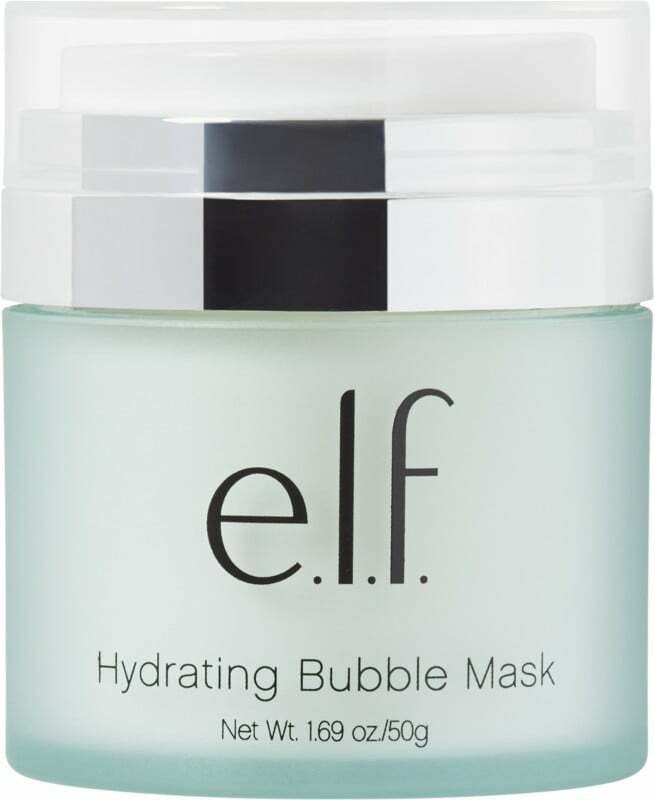 Cosmetics Hydrating Bubble Mask ($14) has a whopping 4.5 stars with over 4,300 reviews on Ulta's website. This nourishing mask looks like gel when you put it on and bubbles up into a foam-like texture, which cleanses your pores. In the end, you'll be left with a hydrating glow. 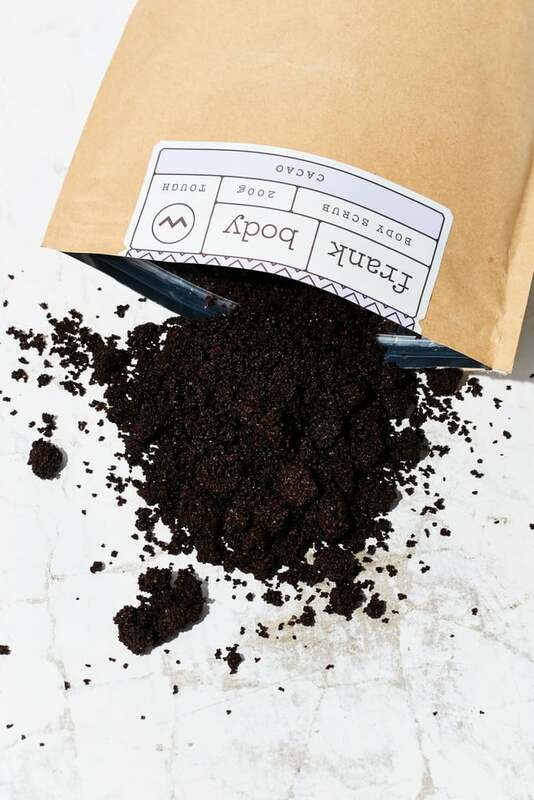 Achieve ultrasoft skin from head to toe with this Frank Body Coffee Scrub ($18). This natural exfoliant comes in three choices: traditional coffee, chocolate, and coconut. 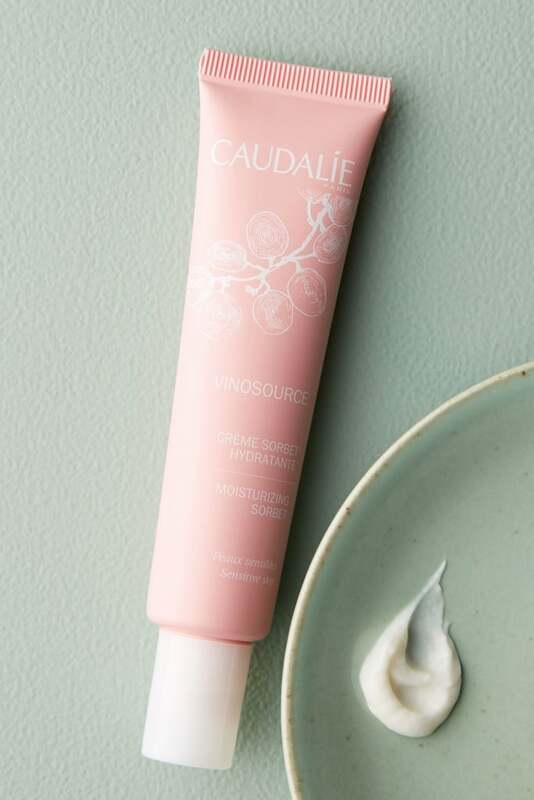 This gel-like Caudalie Vinosource Moisturizing Sorbet ($39) is made with a mix of organic grape water and grapeseed, which helps lock in moisture and soothe irritated skin. Don't forget to treat your cracked and flaky skin this year. 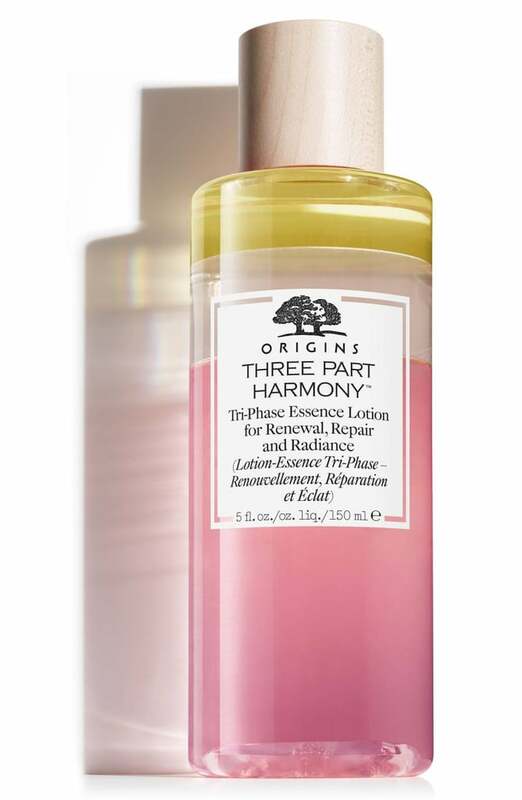 This triple-duty Origins Tri-Phase Essence Lotion ($39) works to help repair dehydrated skin. It contains a blend of liquid lotion powered by tazetta, lily bulb, and myrtle, which all help boost luminosity. 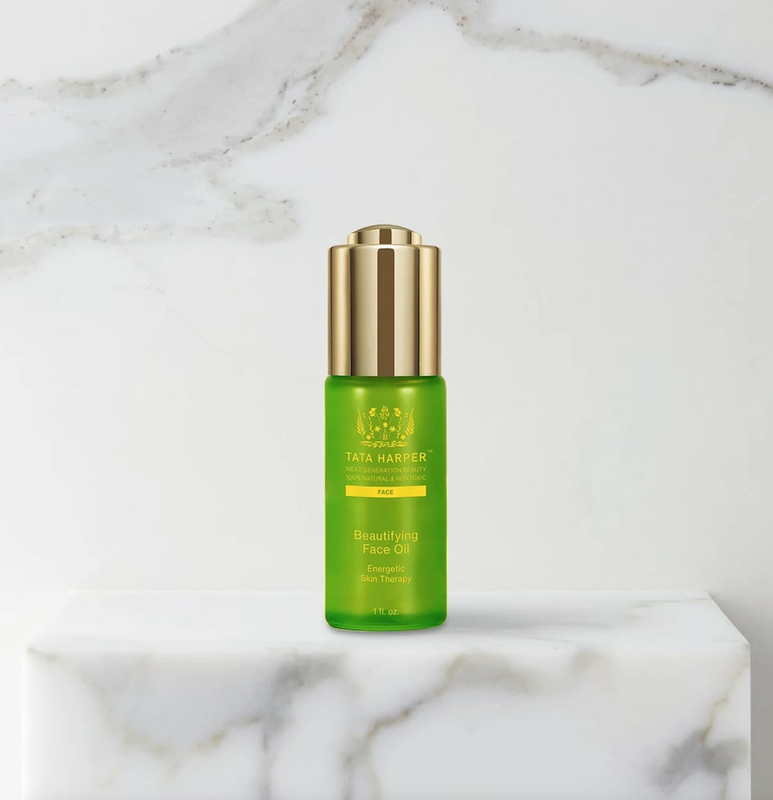 Fight off those dry Winter flakes with this moisturizing Tata Harper Beautifying Face Oil ($68). It features a lightweight yet luxe texture that soaks into your skin, leaving it silky smooth. 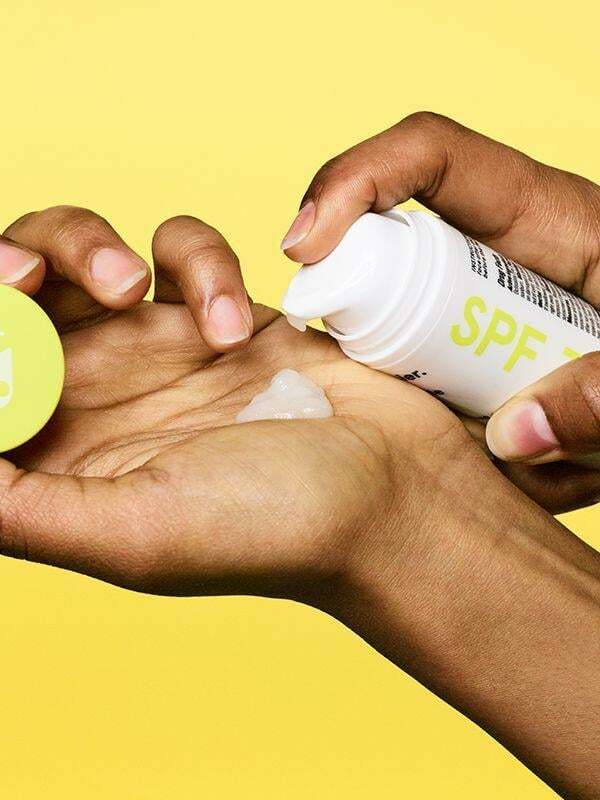 If you're looking for a clear sunscreen to wear every day, try the Glossier Invisible Shield SPF 35 ($34). Its silky texture quickly absorbs and feels like there is nothing even there. 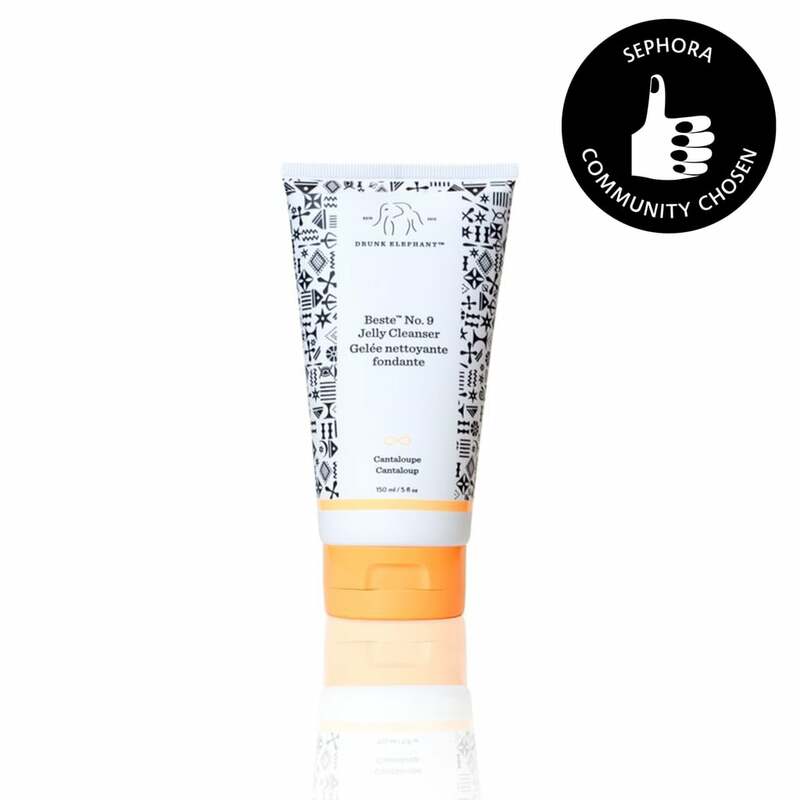 This cruelty- and gluten-free Drunk Elephant Beste Jelly Cleanser ($34) is a vegan, nonirritating formula that works on all skin types. It's also pH balanced, which helps to maintain your skin's natural barrier of moisture when cleansing, so it doesn't dry out. 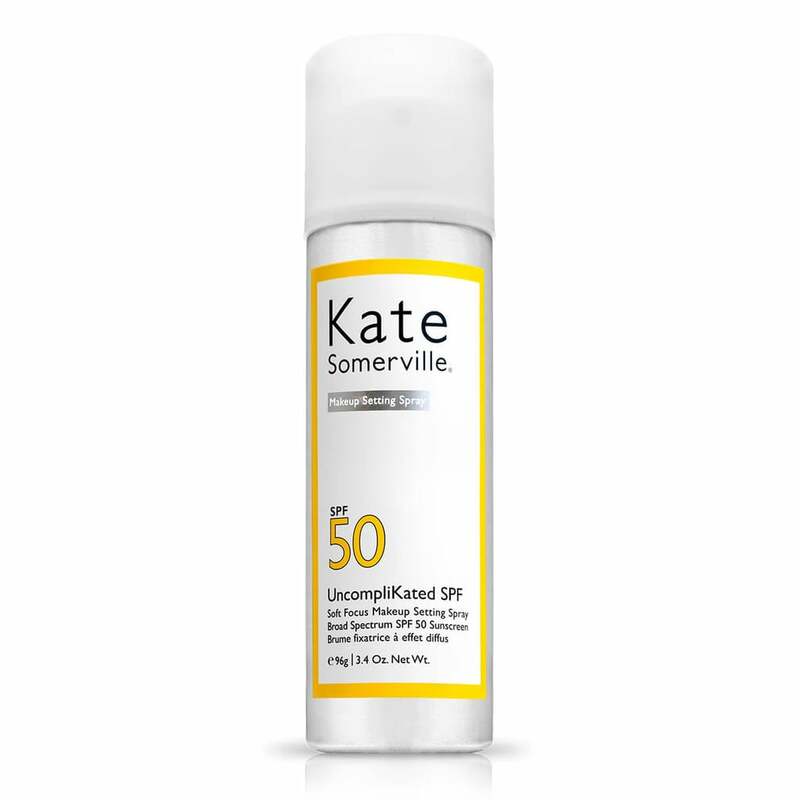 Kate Somerville knows skin care first, so her Uncomplikated SPF Makeup Setting Spray ($38) contains hyaluronic acid to hydrate the skin along with silicone powder, which reduces shine and creates a matte finish. 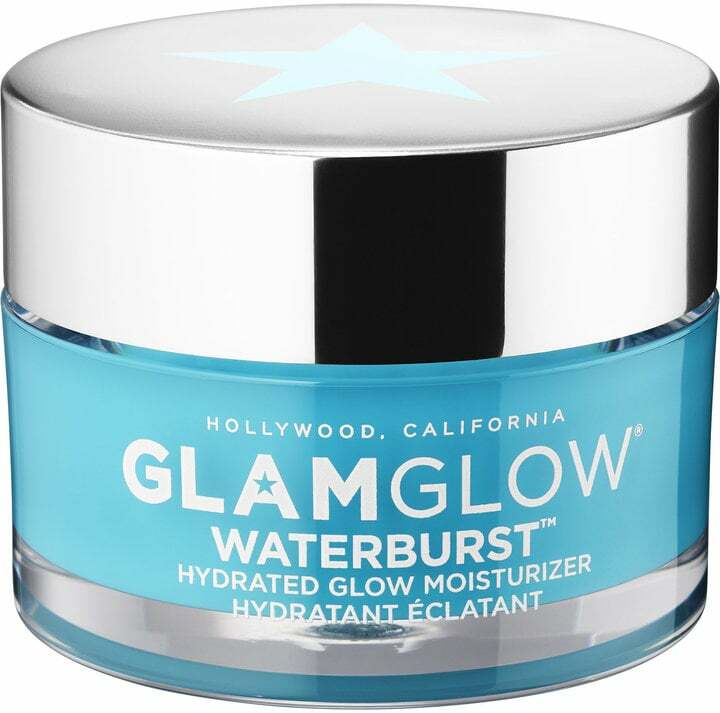 Revive your dry, flaky skin with this Glamglow Waterburst Moisturizer ($49). 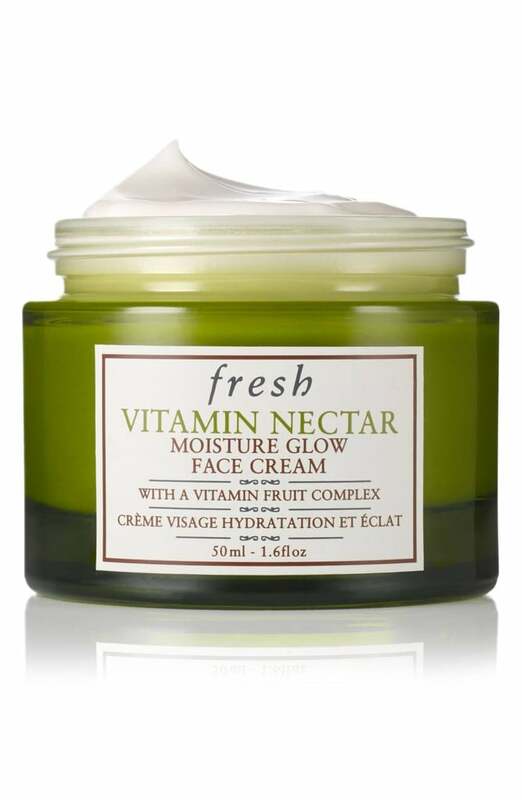 It contains hyaluronic acid, which helps lock in moisturize and keeps your skin hydrated throughout the day. 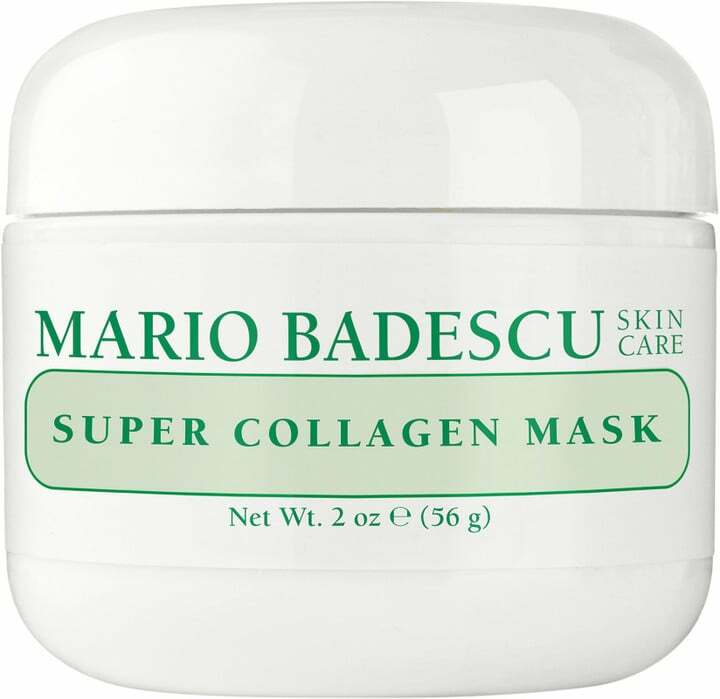 This Mario Badescu Super Collagen Mask ($18) is a great choice if you have sensitive skin. The mask is infused with soothing oatmeal to help reduce redness and relieve irritated dry skin. 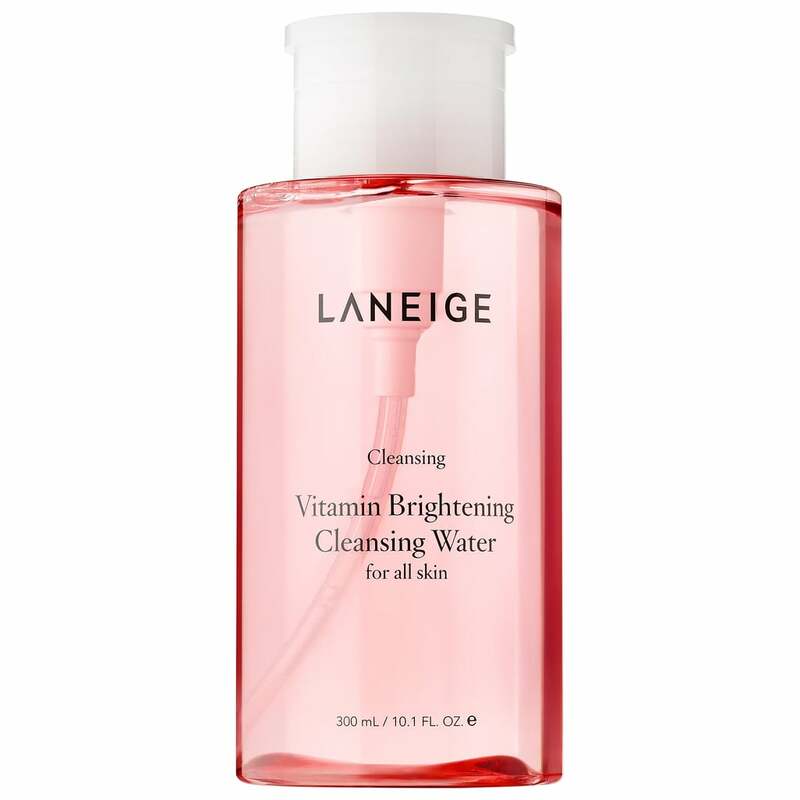 If you're looking for a gentle micellar water, try this LaNeige Vitamin Brightening Water ($24). This double-duty product helps to remove makeup and cleanse your skin, while its mix of antioxidant vitamins B and C gives your complexion a bright glow.